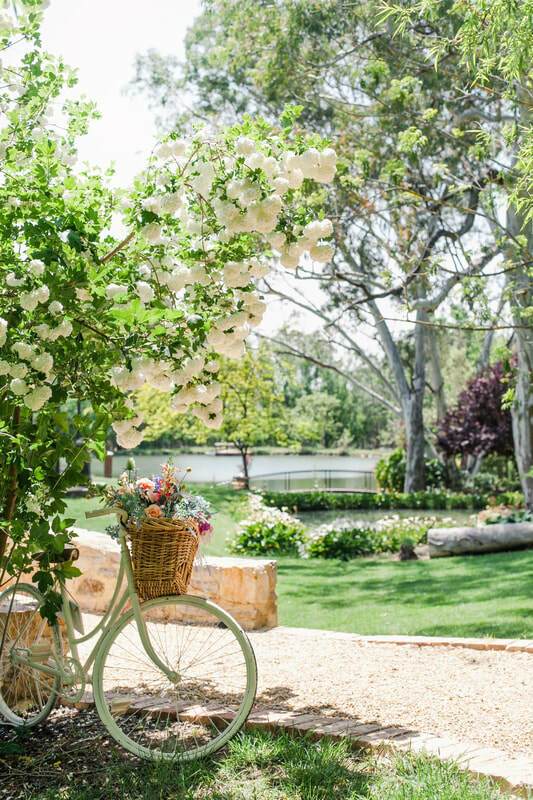 A beautiful private garden available for garden wedding ceremonies and/or photographs; large permanently irrigated garden with lake, pond, waterfall, patio and gazebo, plus 16 hectares of rustic country scenes including an old cottage, native pines and gum trees. A photographers paradise. Situated in the southern end of the Barossa Valley. We have numerous locations for your ceremony, see Facebook page www.facebook.com/Stevens EstateGarden for more photos and information.